I tried the sample given by skinstore. The product is silky smooth, non-sticky. I would love to get the full-sized, until I apply my sunscreen. My sunscreen didn't work well with this product.I could see tiny, white,flaky bits on my face.I don't have this problem with other skincare products before my sunscreen. I really like this product. It goes on silky smooth & my face is quite soft, too. (I'm 39, by the way.) I tend to break out easily, but have done great with this vit C complex. My only complaint is that my face tingles & burns when I get warm or sweaty in the sun. I wear sunscreen every day, but this has been irritating enough that I'm gonna have to change products until the weather cools again. my skin responded so well to this cream! i have 40ish fair, freckled skin- it's now soft, clear of blemishes, and the rosacea has stopped flaring up. i've tried jan marini, cellex-c, murad, and skinceuticals, but this is by far the best vitamin C cream. Love this stuff. First got a sample from Skinstore and the 2nd day I used it my husband told me my skin looked awesome and I completely agreed (and still do)! Have been using this for over a month now and the tone, texture, and clarity of of my face have improved tremendously. I use it in the morning (goes on smooth and matte) under a light moisturizer - then powder foundation. I swear, my skin looks airbrushed. Took off a half star bc the pump is not the greatest - sometimes have to push several times before anything comes out - and the top doesn't come off so you can't get into it. But what's inside the bottle is sooo good. I switched from jan marini vit c ester and have used skin ceuticals as well. this delivery system is superb and the results are amazing. I barely wear any make up at all! 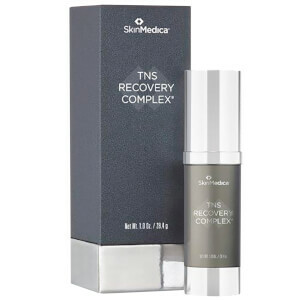 use it with the tns recovery complex. Try it. Worth every penny for a perfect complexion. I have very sensitive combination skin and this is the only C serum that does not cause break outs. 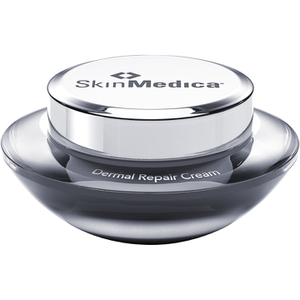 Thanks SkinMedica! I usually this product at night, and I can see my skin looks glow. It feels very soft and bright. It's something you wanna consider to buy. I love this C and I have tried many. Makes your skin silky, my concealer goes on smoothly, causes no breakouts and after a few weeks of usage, my skin is clearer, more even, love it! 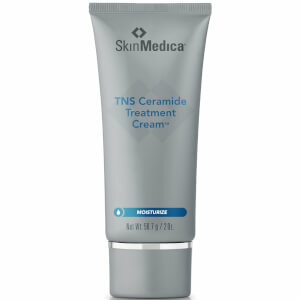 This is a fantastic skin cream! Goes on thick at first, and then completely absorbs. I absolutely can't live without it now. I've never felt anything so wonderful on my skin. 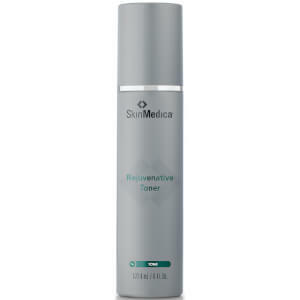 It calms down my rosacea and reduces oiliness considerably. My skin looks and feels so much better since I started using it, I panic when I start to run out!